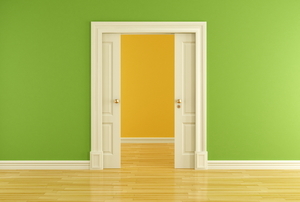 We help you troubleshoot your way through a problematic door. 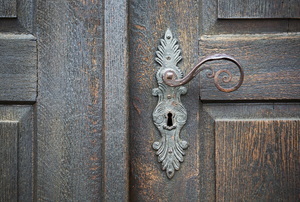 Anything from weather to a settling house can cause a door to stop latching. Check out this guide for a few simple fixes. Look for the adjustment screws on the spring cartridge of your hydraulic door closer. All products made out of wood are susceptible to the elements. A new frame can give your home a fresh look. Eliminate the draft from under your door in just 3 steps. Poor weatherstripping will need to be replaced. Removing a pocket door is useful if you want to change the look of your home. 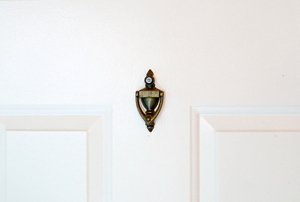 Doorbells can get damaged or partially stuck in the contact position. 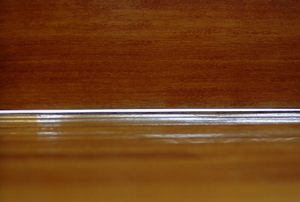 A glass door, like windows, can receive a myriad of scratches which can often be fixed. 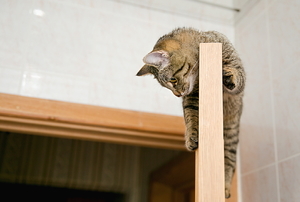 Wood door repair is a skill that you need to learn, especially if you have a pet cat or dog. Stop peering through the blinds, and install a peephole to easily see who is at the door. 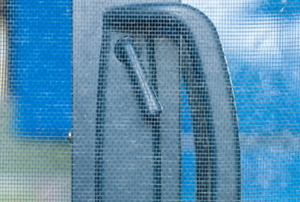 Make sure your home stays secure by replacing a faulty patio door latch, fast. A hydraulic door closer isn't a rare device so learn how to troubleshoot problems and keeps yours operating properly. A sticking glass door almost always comes down to a dirty track. Learn how you can keep it clean. 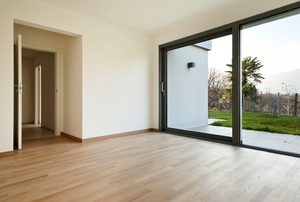 Because sliding patio doors are used often, it's common for their locks to occasionally break. Luckily, they're easy to fix. If your sliding door is sticking, or opening in a jarring fashion you may just need to replace the rollers. 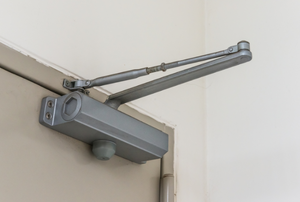 A simple door latch repair can be all that’s needed to help your door close with a gentle push. 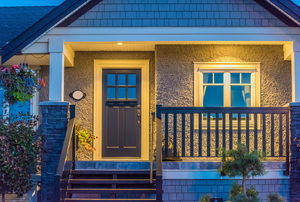 Simple door repair steps can help you solve two common door problems that give homeowners the hassles.